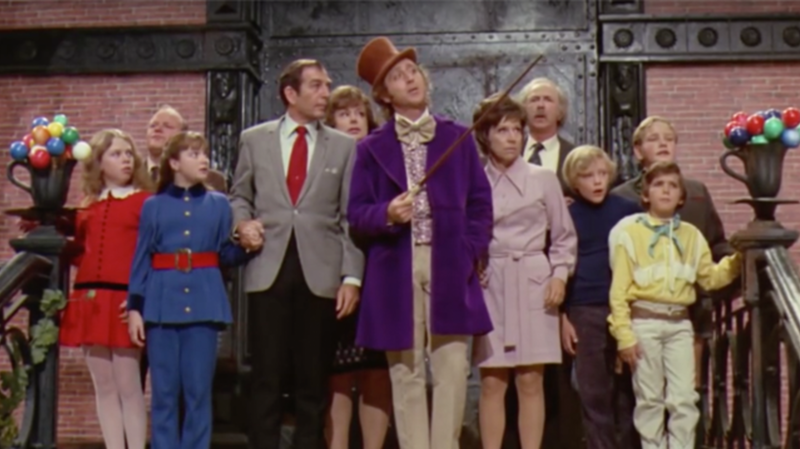 While Gene Wilder isn’t the only actor who has played Willy Wonka, his portrayal is arguably the most iconic. When most of us picture the fictional confectioner from Roald Dahl’s Charlie and the Chocolate Factory, we’re not imagining actors from theatrical productions, Johnny Depp’s turn as Wonka in Tim Burton's 2005 film adaptation, or even the original illustrations that appear in Dahl’s novel—we’re thinking of Wilder in 1971’s Willy Wonka & the Chocolate Factory. But, it turns out, Wilder’s Wonka attire for the film was originally imagined a bit differently. In 1970, Wilder wrote a letter to director Mel Stuart responding to the original designs for his character's get-up. The letter gives a sense of the original design, and the costume elements Wilder inspired in the final look. “I’ll tell you everything I think, without censoring, and you take from my opinion what you like,” Wilder writes. Check out his feedback in full below. I don’t think of Willy as an eccentric who holds on to his 1912 Dandy’s Sunday suit and wears it in 1970, but rather as just an eccentric—where there’s no telling what he’ll do or where he ever found his get-up—except that it strangely fits him: Part of this world, part of another. A vain man who knows colors that suit him, yet, with all the oddity, has strangely good taste. Something mysterious, yet undefined. I’m not a ballet master who skips along with little mincy steps. So, as you see, I’ve suggested ditching the Robert Helpmann trousers. Jodhpurs to me belong more to the dancing master. But once elegant now almost baggy trousers—baggy through preoccupation with more important things—is character. Slime green trousers are icky. But sand colored trousers are just as unobtrusive for your camera, but tasteful. The hat is terrific, but making it 2 inches shorter would make it more special. Also a light blue felt hat-band to match with the same light blue fluffy bow tie shows a man who knows how to compliment his blue eyes. Hope all is well. Talk to you soon.